Ada Augusta Byron, Countess of Lovelace, was the daughter of the poet George Gordon, Lord Byron. She studied mathematics at the University of London with Charles Babbage, whose analytical engines were the precursors of the modern computer. Today 10th of December, it would have been her 197th birthday. 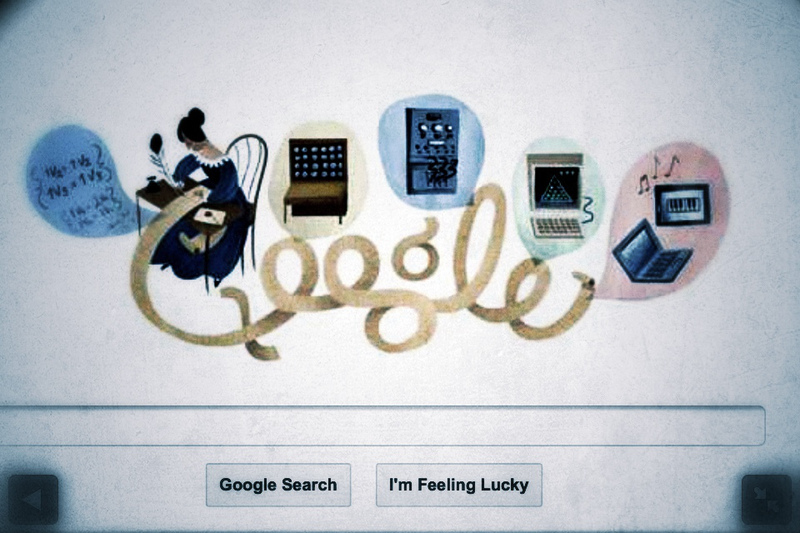 That is why Google created a doodle for her (see image below). 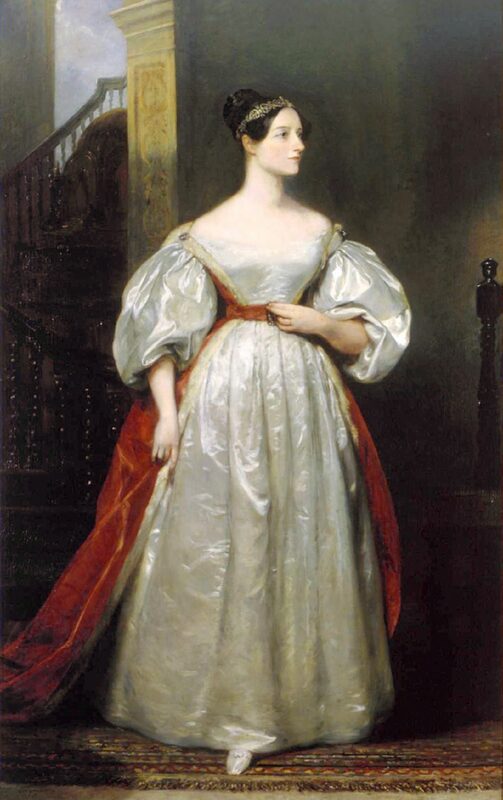 Ada Lovelace is today known as a mathematician and computer pioneer; she created the concept of an operating system. Supplementing her translation of an Italian article on Babbage’s analytical engine with an encoded algorithm she published the first computer program, albeit for a machine that would not be built until more than 150 years later as a historical project. The Ada computer language was named after her.